PHOENIX, March 15, 2017 /PRNewswire/ -- Republic Services, Inc. (NYSE: RSG) today announced that it will release its first quarter 2017 financial results on Thursday, April 27, 2017, after the market closes, and will host an investor conference call at 5 p.m. ET. 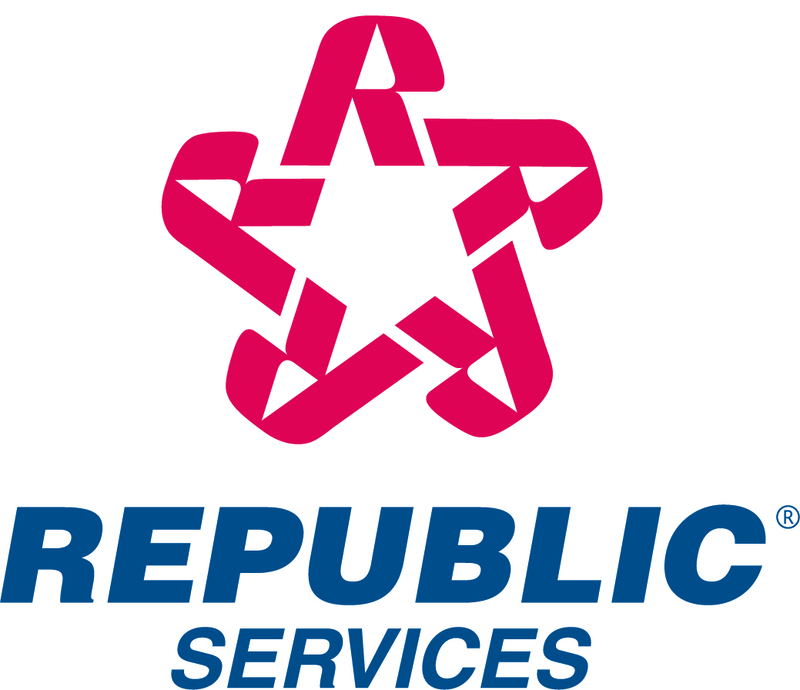 A live audio webcast of the conference call can be accessed by logging onto the Company's Investor Relations page on RepublicServices.com or listeners may access the call by dialing 844-890-1789 or 412-717-9598, passcode "Republic Services." The Company encourages participants who will be dialing in to pre-register for the conference call using the following link: http://dpregister.com/10103158. Callers who pre-register will be given a conference passcode and unique PIN to gain immediate access to the call and bypass the live operator on the day of the call. Participants may pre-register at any time, including up to and after the call start time. A replay of the call will be available one hour after the end of the conference through May 4, 2017, by calling 877-344-7529 or 412-317-0088, passcode 10103158. The conference call will also be archived on the Company's website at RepublicServices.com.